If you are looking for great design that will never date, we have found it. 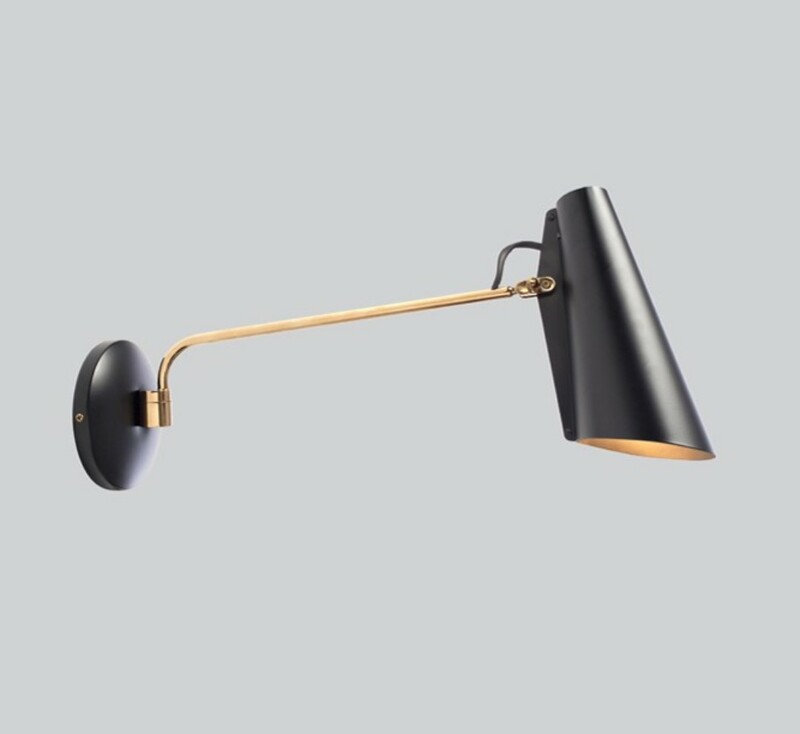 The Birdy range from designer Birger Dahl is a modern classic with its simple design and black finish. Originally from the 1950’s this table lamp was re-launched in 2013. Perfect for a living room, office or bedside table. Posted on January 10, 2018 January 10, 2018 by home:blogPosted in nice priceTagged 1950s, accessories, birdy, birdylamp, birgerdahl, lamp, lighting, rockettstgeorge.